Karl Marx was a great philosopher. He is probably the most misunderstood philosopher in the history of thought. Here are the most powerful quotes of Karl Marx. I think you will like these quotes. 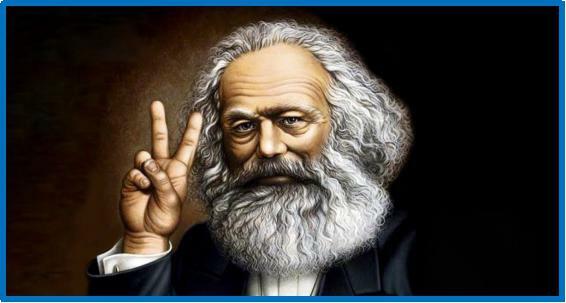 Thanks for reading 40 Powerful Karl Marx Quotes. 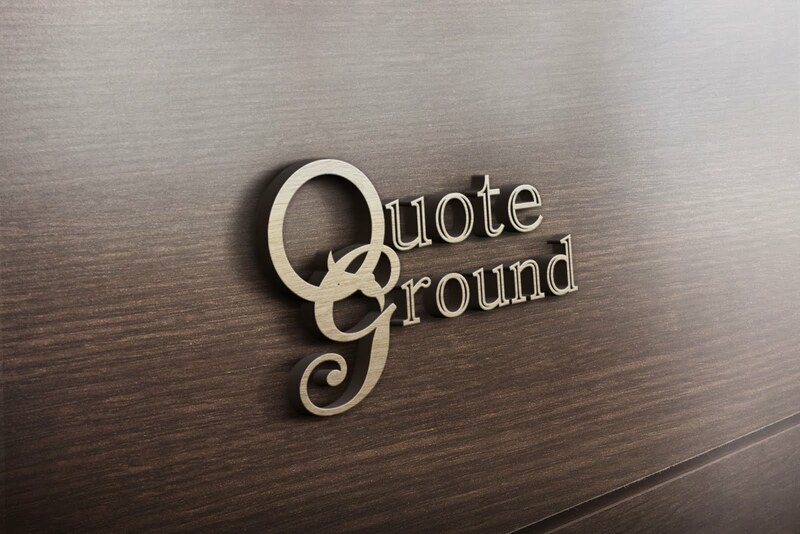 If you like these Quotes, don't forget to share with your Friends. Stay connected to this blog for more Quotes. Thank you very much.